Enjoy all-day free delivery for participating merchants under the #BetterCNY category. 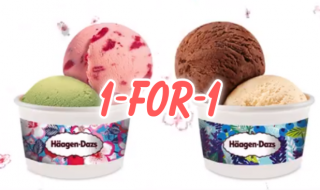 Available till 19 Feb 2019. 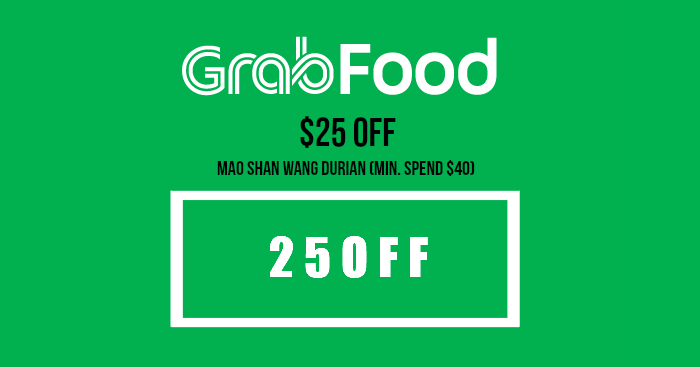 Enjoy $25 off orders of Mao Shan Wang durian with a minimum order of $40 and is available until 28 February 2019, whilst stock last. 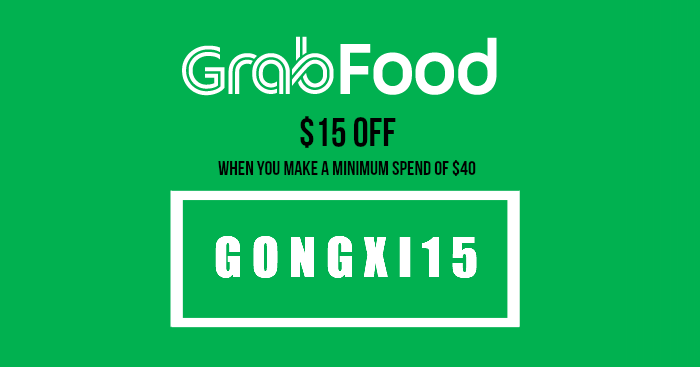 Enjoy $15 off when you spend a minimum of $40 from 4 – 10 February 2019. 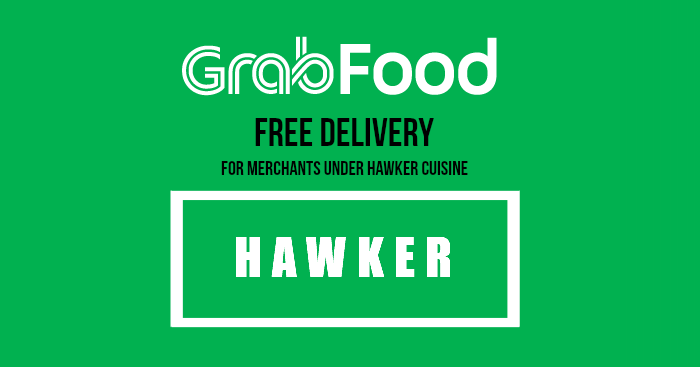 Enjoy free delivery for merchants under the Hawker Picks. 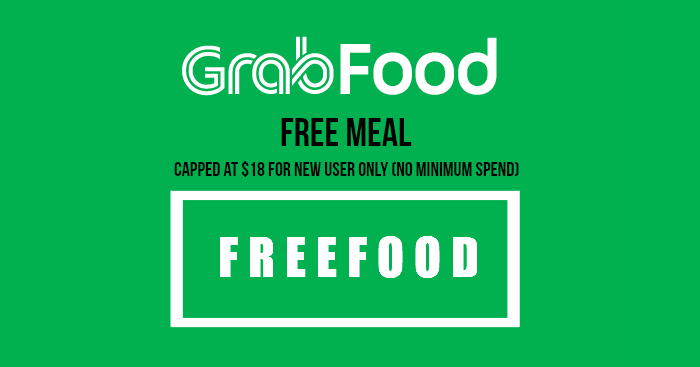 Enjoy a free meal on Grab (capped at $18) for new users only. 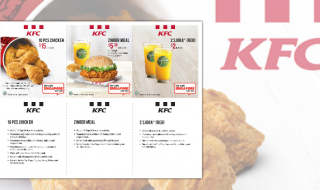 No minimum spend. 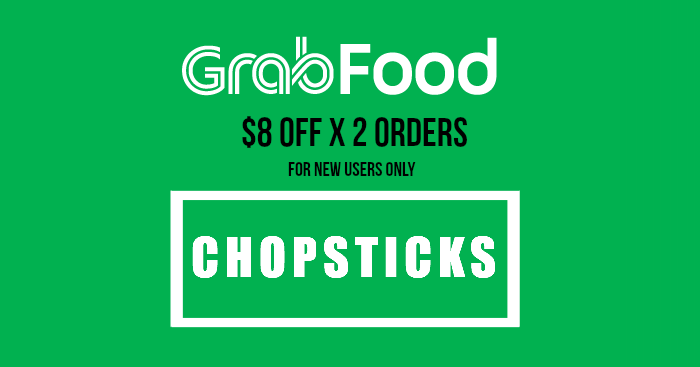 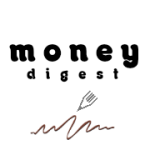 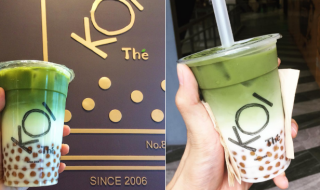 Enjoy $8 off 2 orders for new users only. 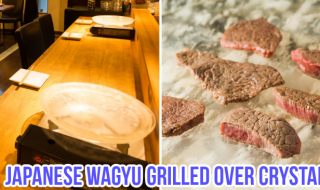 At Niku Katsumata, you can grill Japanese Wagyu over crystal. 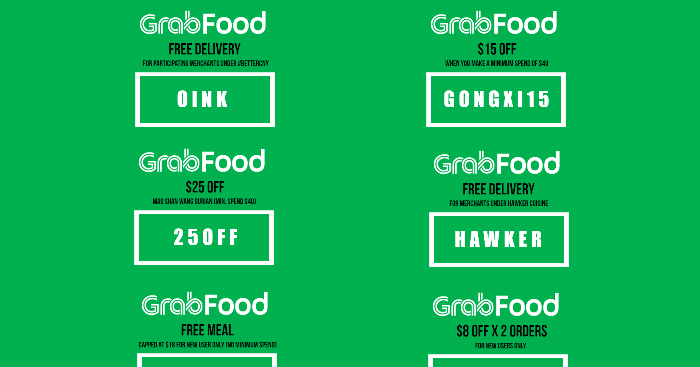 For a limited time, enjoy 50% off their 5-course Wagyu Set Menu.